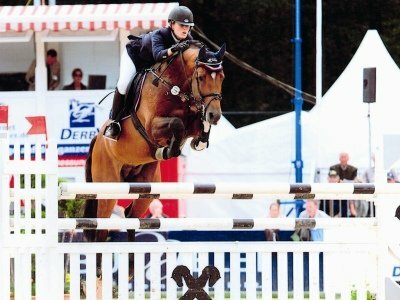 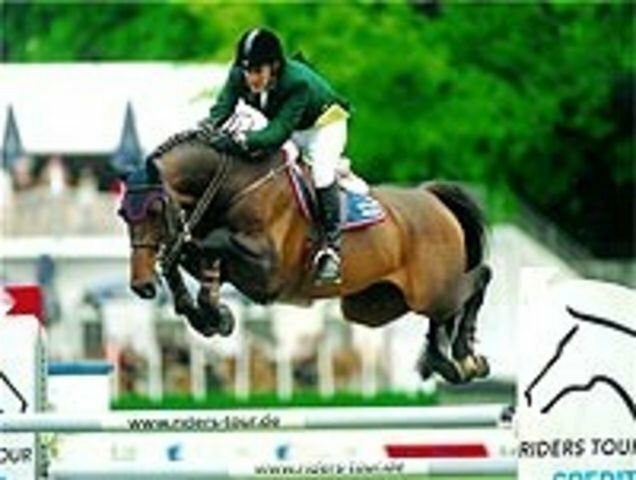 Canto was Champion of the German Holsteiner Stallion approvals in 2004. His sire is Canturo: Athens Olympics, multiple GP winner Aachen, GP winner Spruce Meadows, CP winner La Coruna and many more International wins and placings. 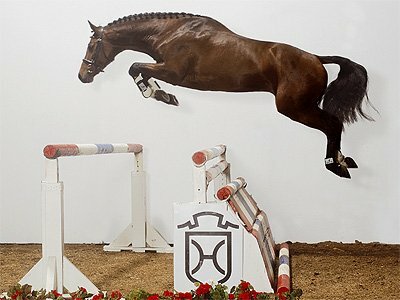 Canturo is consistently ranked among the top 10 jumper producers in the world for Holstein and Canto is destined to follow this legend.